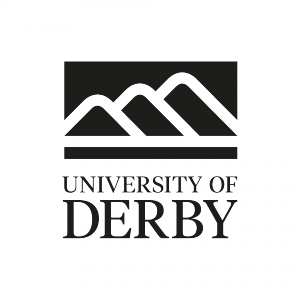 In June 2018, Professor Nigel Hunt and Dr Larissa Allwork launched a project exploring narratives of trauma from the First World War. The project was promoted by the First World War Engagement Centres (Living Legacies, Everyday Lives in War, Voices of War and Peace, Gateways) and it also received coverage on the genealogical websites of Family Tree and Who Do You Think You Are Magazine? Here are some of the responses to Nigel and Larissa’s call for interest in their project. ‘Colour Cure Ward’, 1918 (Mary Evans Picture Library). Lucinda Moore, Picture Researcher at London’s Mary Evans Picture Library contacted the project team to inform us about this fascinating advert for Lewis Berger and Sons paint that appeared in the British periodical Colour (March 1918). 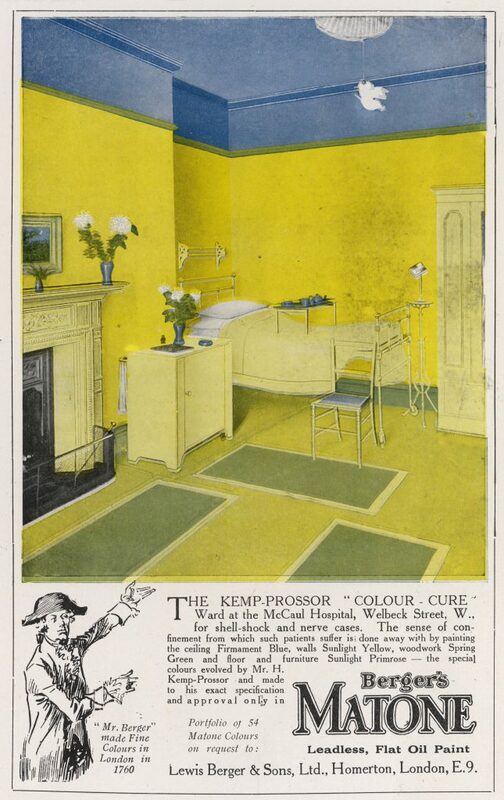 The advert is an illustrated representation of the Kemp-Prosser ‘colour cure’ ward at McCaul Hospital, Welbeck Street, London. Mr Kemp-Prosser believed that colours could affect people’s mental health and developed coloured environments that he believed could assist in the recovery of shell shock and nerve cases. Here the ceiling is ‘firmament blue’, the walls ‘sunlight yellow’, the woodwork ‘spring green’ and the floor and furniture ‘sunlight primrose’. To read Lucinda’s full blog about the often forgotten story of Kemp-Prosser, please follow this link. M.A. from Tasmania in Australia got in touch with the project team to tell us about her great grandfather, W.J. He served during the First World War in France. One of the tasks that he was given was collecting the dead and war wounded from the battlefield. His legs were badly affected from his time serving in the military. When he returned home to Wales after the war, he suffered with mental illness. He turned to alcohol and became violent towards his family. He was subsequently put into a private asylum in Pontypridd and is thought to have died in 1928. M.A.’s grandfather, grandmother and uncle emigrated to Australia in November 1947. M.A feels that it is important to draw attention to these often hidden histories of mental distress. If you know anything about the history of Pontypridd asylum, get in touch with Professor Nigel Hunt and he will pass on M.A.’s contact details to you. 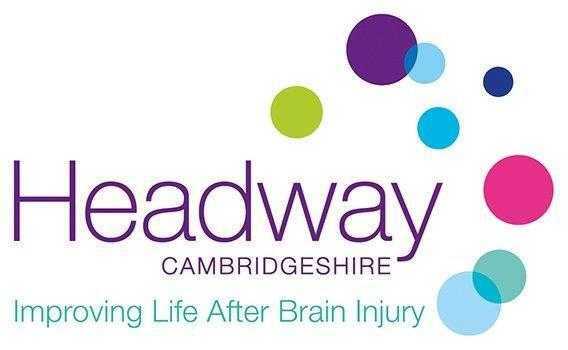 Headway Cambridgeshire, a charity committed to supporting people with brain injuries has also contacted the team to tell us about their project, ‘Impact! Brain Injuries and World War I’. Supported by the Heritage Lottery Fund, this project explores and interprets the history of people with brain injuries in Cambridgeshire as a result of the First World War. It is being led by a group of people with brain injuries that currently attend Headway Cambridgeshire. The work is part of their rehabilitation and also aims to improve public awareness of brain injury and its effects. The group are researching the untold history of the people in the Cambridgeshire Regiment who received brain injuries, the hospitals in Cambridge where they were treated and, where appropriate, their own families’ involvement in the First World War. They will use the information they unearth to commission a drama performance by a group of students from a local school. Illustration and Creative writing students from Anglia Ruskin University will develop a set of four posters that will be displayed on the back and interior of the Stagecoach buses in Cambridge. Radio station Cambridge 105 is running a regular podcast that will provide project progress updates. The Centre for Hidden Histories looks forward to hearing more. 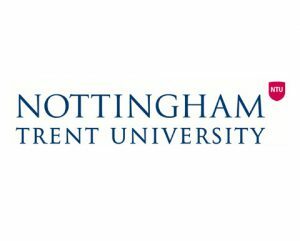 Finally, the project team have heard from a number of researchers working on issues related to trauma and the First World War. Nancy Connors, who is an alumni of the University of Pennsylvania and has completed an MA in Social Work, is currently using the tools of social work in order to explore the development of individual social histories and community social capital in relation to specific female Belgian refugees and narratives of dislocation. Meanwhile, Michael Robinson (The University of Liverpool) has researched the postwar treatment of shell shocked veterans. He has explored how the British and Irish state responded to mentally ill veterans and what socio-economic and political factors influenced their treatment and recovery. Primary sources used by Michael include medical registers/data, individual pension files, state records, lunatic asylum records, medical journals and charities records. Read this fascinating blog by Michael which advocates for a four nations and global approach to the study of the First World War and shell shock. Look out for his forthcoming book which has recently been contracted by Manchester University Press.